Manohar Parrikar underwent treatment in the US for a pancreatic ailment for nearly three months earlier this year. 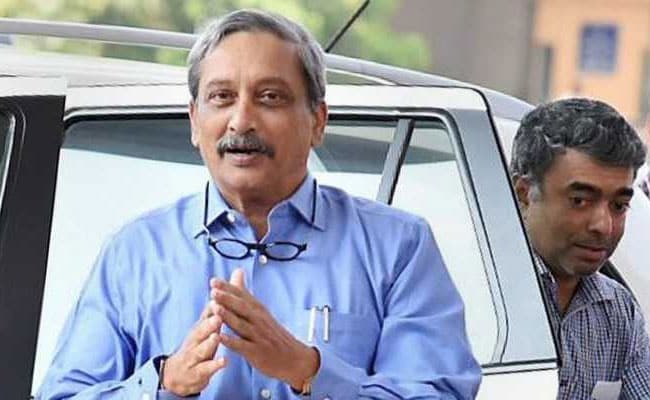 During his three-month-long treatment in the US, Parrikar had formed a Cabinet Advisory Committee of ministers Sudin Dhavalikar, Francis D'Souza and Vijai Sardesai to look after governance. Opposition Congress had alleged that administration had "collapsed" due to Parrikar's absence, and demanded that the BJP-led state government be dismissed and President's rule be imposed in Goa.